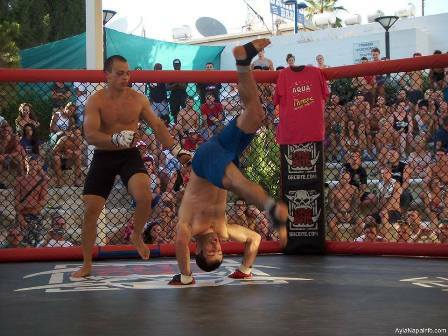 Cage Rage started in Ayia Napa in 2013 and is a completely different activity to do whilst on your holiday. 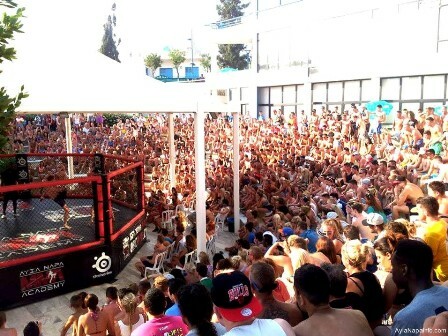 The most exciting way to spend a sunday afternoon in Ayia Napa, Cage Rage gives you the chance to watch competitors battle it out in the ring. If you're not content to just watch the action, anyone is also welcome to fight. There is no minimum skill required so whether you're experienced in MMA techniques or just fancy having a go then you're invited to try your luck.